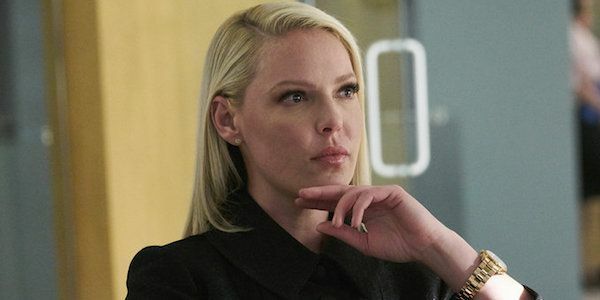 Wait, Are We 100% Sure Katherine Heigl Hasn't Always Been On ‘Suits'? 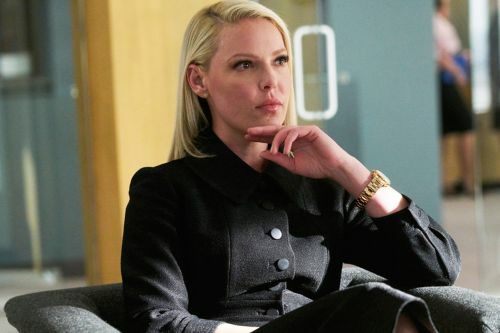 Samantha Wheeler is going to be a tough lawyer to deal with, according to Katherine Heigl. 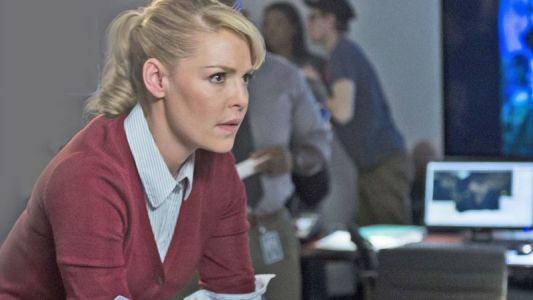 Katherine Heigl shared her thoughts on what's happening with Izzie's ex Alex over on Grey's Anatomy .